My Belly is Mine will be at an event hosted by Left Unity’s Women Caucus on Sunday 11th of May from 2-5pm in London to debate abortion law in Spain and Europe. Here’s the link. .
Women’s right to abortion and to decide whether (or not) and when they wish to become mothers are fundamental human rights! In Spain, in 1985, under the centre-left Partido Socialistas Obreros Español (PSOE: Spanish Socialist Workers Party) government, there was a partial decriminalisation of abortion. However, it wasn’t until 2010 that there was a progressive reform of the law relating to the voluntary termination of pregnancy. Unfortunately, this reform still maintained many restrictions that were attached to the right to obtain an abortion. 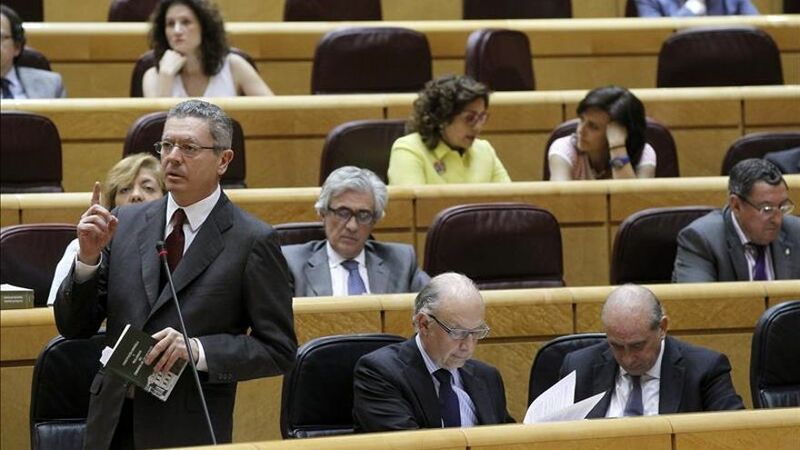 The draft bill submitted by the centre-right Partido Popular government is restrictive and reactionary. Moreover, it infringes upon the rights and freedoms of women to decide whether or not to become mothers. The Party of the European Left rejects the “Draft Bill on the Protection of the Rights of the Unborn Child and Pregnant Woman” approved by the Council of Ministers in Spain, because it curtails women’s fundamental rights and calls for its immediate revocation. We also support any reforms made to the Law on sexual and reproductive health and voluntary termination of pregnancy aimed at extending those rights that are fundamental and specific to women to ensure that women can decide whether or not we want to be mothers. As the culmination of a long series of campaigns and actions, Abortion Rights and the Women’s Caucus of Left Unity are having an event in London in solidarity with our sisters in the Spanish state! Not the Church! Not the state! Women must decide their fate!